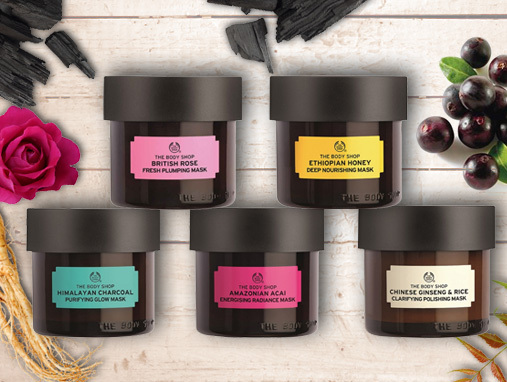 Now that The Body Shop, an iconic British brand has a permanent store at Nykaa, it’s time to check out the latest hot sellers that beauty devotees can’t get enough of. From enduring cult lines of natural products like Hemp, Cocoa, Shea Butter, White Musk and Aloe Vera to newer classics like the Nutriganics and Vitamin C ranges, there’s something for everyone. Check out the five Body Shop buys we’re obsessing over.